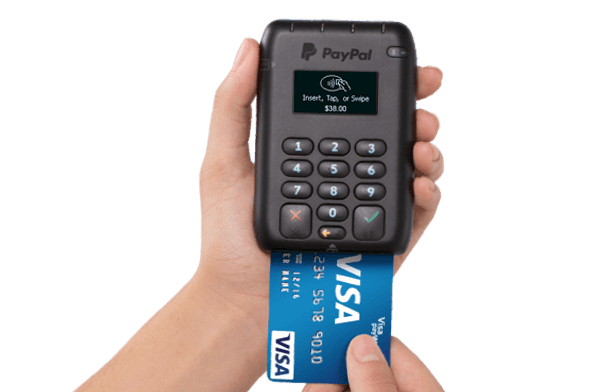 Kickstart your store with Vend POS + PayPal. 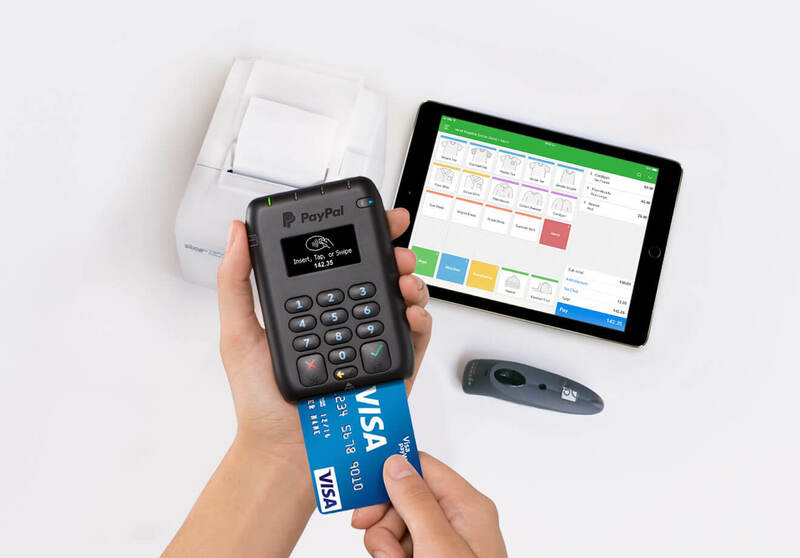 Easily setup, run and grow your business with Vend Register for iPad and integrate with PayPal’s new Chip Card Reader to accept any form of payment. 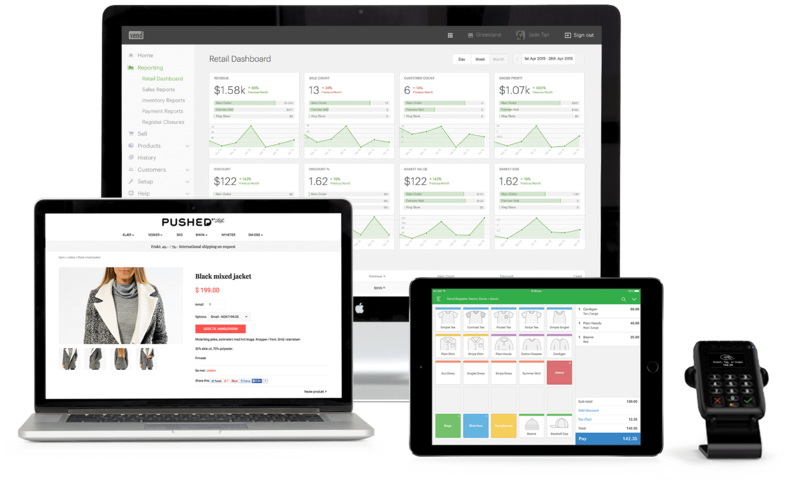 Get everything you need to run your business, with Vend point of sale. 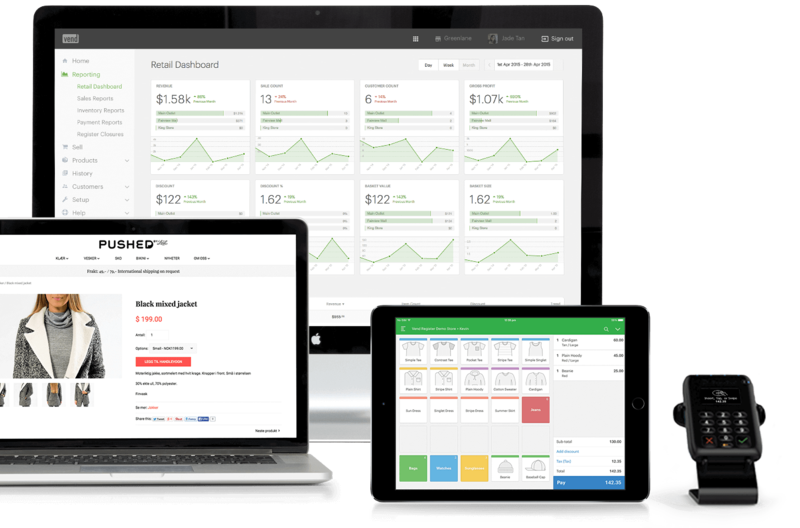 With Vend Register for iPad, you can sell your products in your store, or take your register with you. 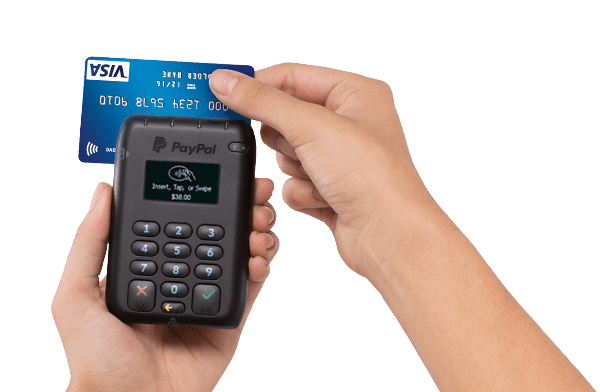 Follow these three easy steps to start running the world’s best retail with Vend and PayPal. Use your current PayPal account or create a new one in minutes. 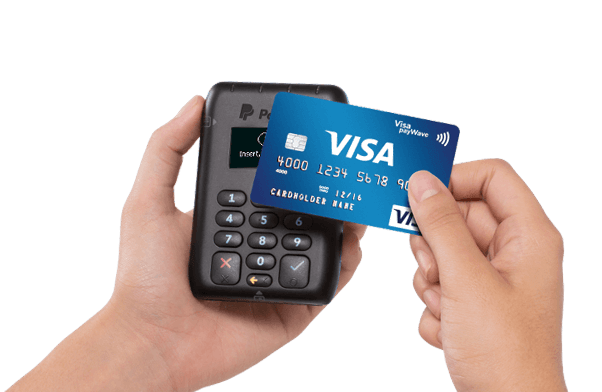 Then order your card reader to start accepting payments. Having Vend on a device like the iPad, where I can literally take my register with me in my hand and still see the exact same information that’s going on in my store, or in my truck, or online, has been key.